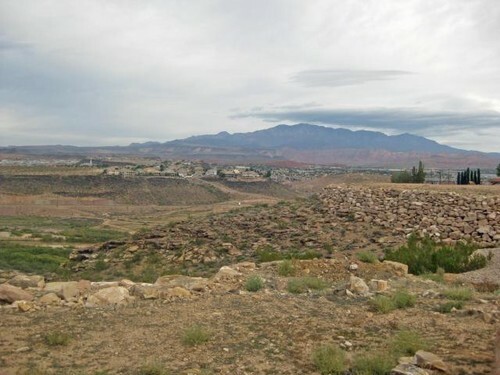 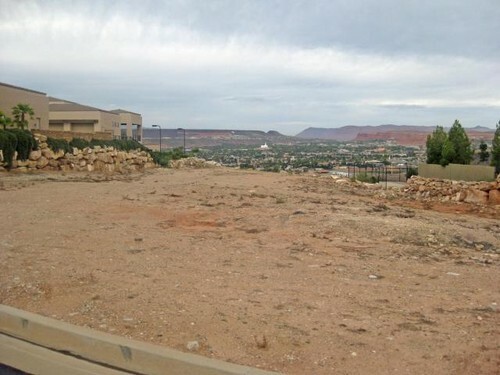 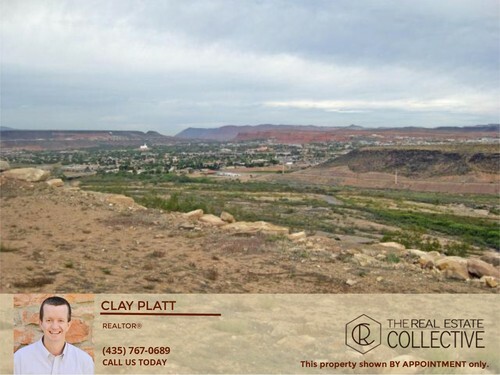 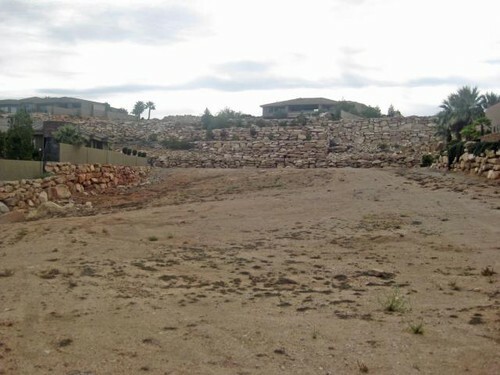 Competitively priced RIM LOT in Stone Cliff!! 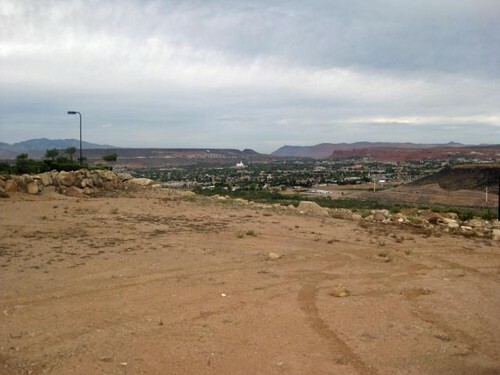 For Aerial/Drone video of lot go to VIRTUAL TOUR in the PHOTOS tab, or paste this link into browser: https://youtu.be/0HBJk1xVuTg Western views of red mountains, lava bluffs, and downtown St George. 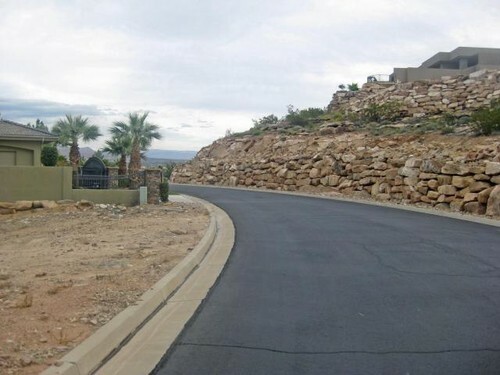 Quiet, peaceful street on which to custom build your home w/ an endless view.